Muscatine Mall Empty Space Here is some open space in the Muscatine Mall. The place has much potential, except for the emptiness. 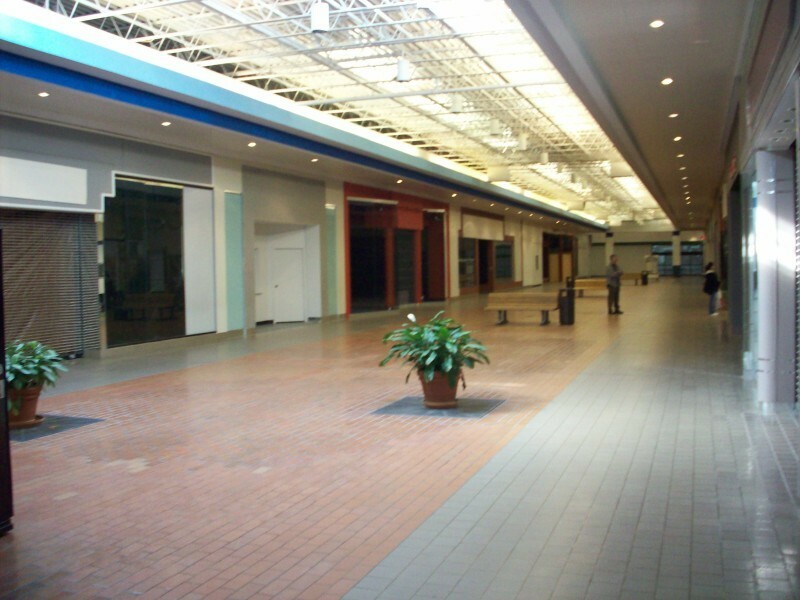 There is a ton of empty space inside the Muscatine Mall, but if this was changed they might do pretty well.